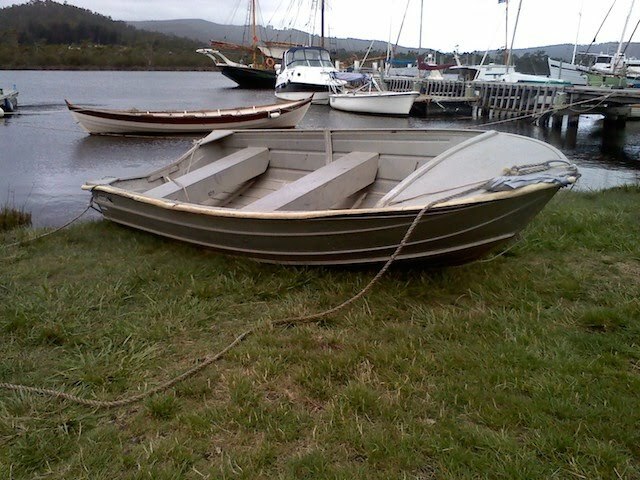 Tony Cooper spotted and hauled ashore the 11' 6" Savage Kestrel pictured below before it could ride the outgoing tide to Port Huon and points beyond. 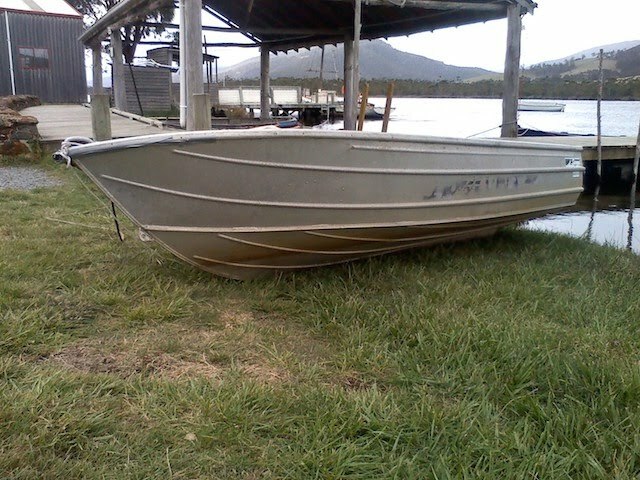 The owner should apply to the Wooden Boat Centre for it's return. A donation to the Living Boat Trust would be appreciated.